Millions of jobs are outsourced every year, with the technology and creative industry being two of the most popular sectors for this practice. 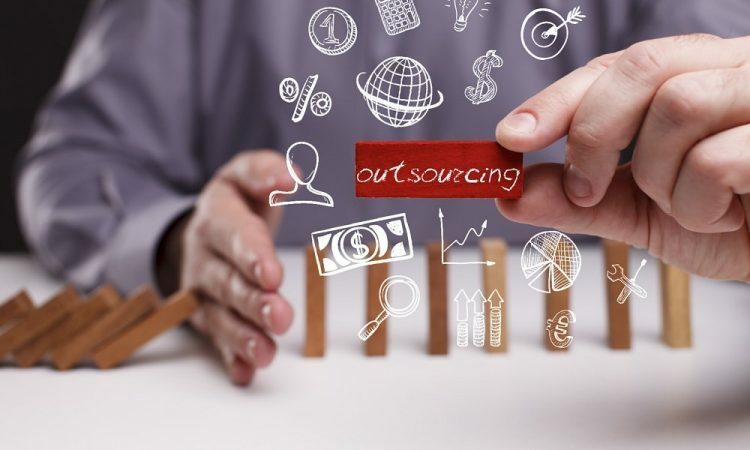 Outsourcing undoubtedly affects the economy when it encourages more and more people to consider working in this way, rather than looking further afield or moving away to find their type of work. Outsourcing is also a significant step to take in getting more people into work in that specialist of areas, which would otherwise struggle if they had to find workers to do this sporadic role permanently and in-house. Technology: With vast numbers of companies needing essential IT services but not being able to afford these kinds of employees in their company full time, the technology-minded outworkers are highly in demand for all types of businesses. Whether it is taking phone calls, working as a VA or fixing and repairing IT equipment, this sector is vast and provides many opportunities for those qualified looking to work at more than one company. Writing: Nearly all companies have an online presence, some with many platforms, and these need writers who can submit written pieces on a regular basis. Many companies prefer to outsource their digital content needs, usually to more than one worker, as it keeps their content fresh while ensuring that they have a plentiful supply, without having to provide a full-time wage and indeed desk to an in-house writer. There has never been a better time to become a part of the booming outsourcing economy. Go online and get an idea of what several companies do, alongside the requirements they insist on for their outsourcing posts. Then you can work on making sure you match your skills to these demands before applying for such roles.